Plex , has announced a new project, Plex Web Shows, a customized service for video content from platforms such as Vimeo, YouTube and more. More customized offers will be added to Plex Web Shows. An official application update has been released for Android and iOS users with the new Plex Web Shows section. 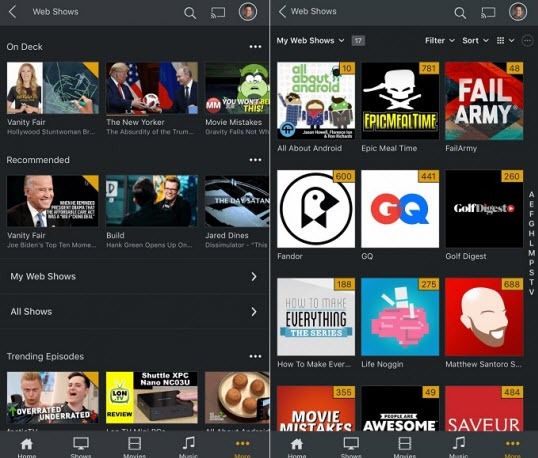 Plex wants to provide a single interface for all your favorite content, including news, podcasts, photos, and videos, so users can manage their content with fewer apps. The platform makes managing media files simpler than ever before. Users can subscribe from within the Plex application, and users will be notified of any new episodes they miss. Recommendations will also be made through the app to recommend old offers based on user activity. 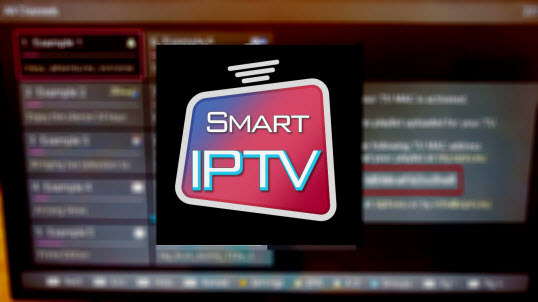 The application does not require a paid Plex Pass subscription and is available to everyone for free. What do you think of Plex Web Shows? Tell us on Facebook and Twitter. thanks!